"The American people don't know what's best for them.... I do." 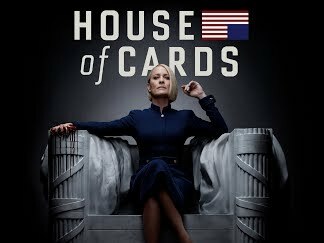 House of Cards Season 5 is now streaming on Netflix.